Chris Hülsbeck’s soundtrack for the game has become one of the most popular video game soundtracks of all time. It has received over 50 remixes on the popular music arrangement resource Remix64. The music of Great Giana Sisters was also featured in the live orchestra concerns worldwide. The Great Giana Sisters is one of the mythical, yet the very popular game of all time beside Super Mario Bros that many claims (including Nintendo) being a copy of their Super Mario Bros game. 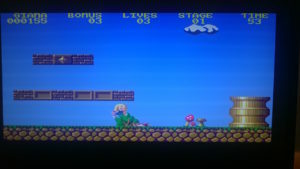 Now Giana Sisters S.E is ported to higher specced Amigas by Reimagine Games and PixelGlass. With better graphics and the same music and sounds. TSAK and EAROK released this game for free on Aminet in autumn 2016. Giana Sisters Special Edition as the name stands for is an unofficial hack of the original Amiga version that replaces the entire visual aspect of the game! The new gfx are either completely new designs or remastered originals, while Giana and some enemies are directly inspired from the 2009 Giana Sisters DS version. This game features over 200 new tiles and frames of animation, new palettes for each level, cosmetic level edits, a revised scrolling title screen, new logo, splash screen and icon, replacements for many of the original sound effects and a new intro ported from the DS version. This project is the first release of our new label Reimagine Games, which is focused on non-commercial ports, hacks, and remakes. A remarkable task. The graphics are well done and now this game looks as if it should have been released in 1987 by Time Warp Productions. The newly made animations of the character, enemies, powerups and brick explosions are worth the download. Some will say that the new graphics might look a bit too Nintendo nice, but the bodies of the creatures still stay on the screen after you have killed them by jumping on them or shooting at them. What I like about this version especially, is that they have kept the original soundtrack from Chris Hülsbeck and the very same sound effects. Makes me have huge respect for Reimagine Games. The sounds and music of this game never seem to age. You know it is Giana Sisters when you hear the first sounds of the title music. The gameplay of such 2D games is very important. And here Giana Sisters S.E. have the same gameplay or a bit better fluid jumps. I have tested the original and S.E. version side by side on our Amiga 1200 at Distrita office and the gameplay seems a bit more fluid. A bit more like Super Mario Bros. However, with so many people used to gamepads these days, I think it would be a nice touch to add Amiga CD32 gamepad support. Many today aren’t used to one button Joysticks at all, so if there was a possibility to map the jumping in the game to the buttons instead, then the game would deserve a full score. For Amiga users, however, that are used with using a Joystick the gameplay is great. I love my transparent little green Joystick, which is very responsive etc. All of the powerups from the original game is also in this version. I really love how the bullets go thru walls in the end. However, its a bit dull when you die because you lose every powerup and have to upgrade and upgrade. The difficulty level before was for sure much harder, but still. I love this game anyway. Never give up, never surrender!? Creatures still there after its Destructive death, Krmt! Full Requirement info of Giana Sisters S.E. 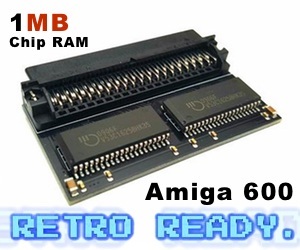 The Intro is designed to playback on any Amiga with at least 1MB RAM (will be skipped if the requirements are not met) and will auto-detect your chipset. 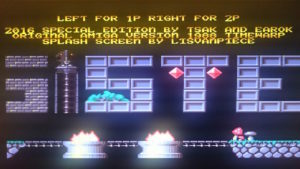 If you have an AGA chipset the Intro will display in 256 colors, otherwise, it will display in EHB 64 colors. The floppy disk version should run on any Amiga (even unexpanded A500 with 512kb). However, the optional intro disk requires 1MB of RAM and it will display EHB 64 colors only regardless of your chipset. This version comes in 2 adfs: Intro and Main game. Note that the game itself can be started from either of those 2 disks. 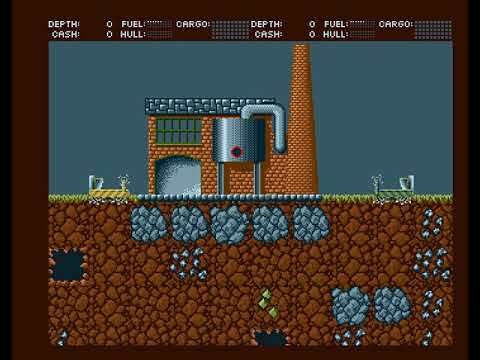 This game is what Amiga community is all about. 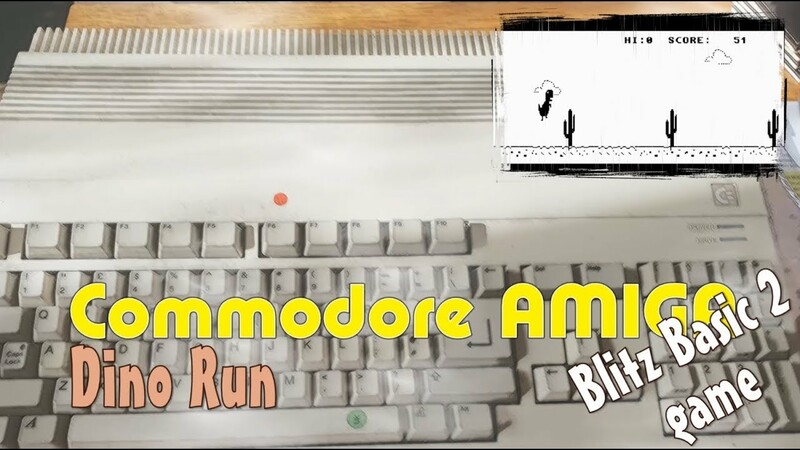 Here PixelGlass have delivered one of the most popular and discussed platformers for Amiga ever with new improved graphics, animations and feel. 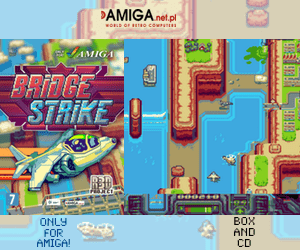 This game runs on any Amiga, but also on a Amiga CD32 version can be downloaded from their website.